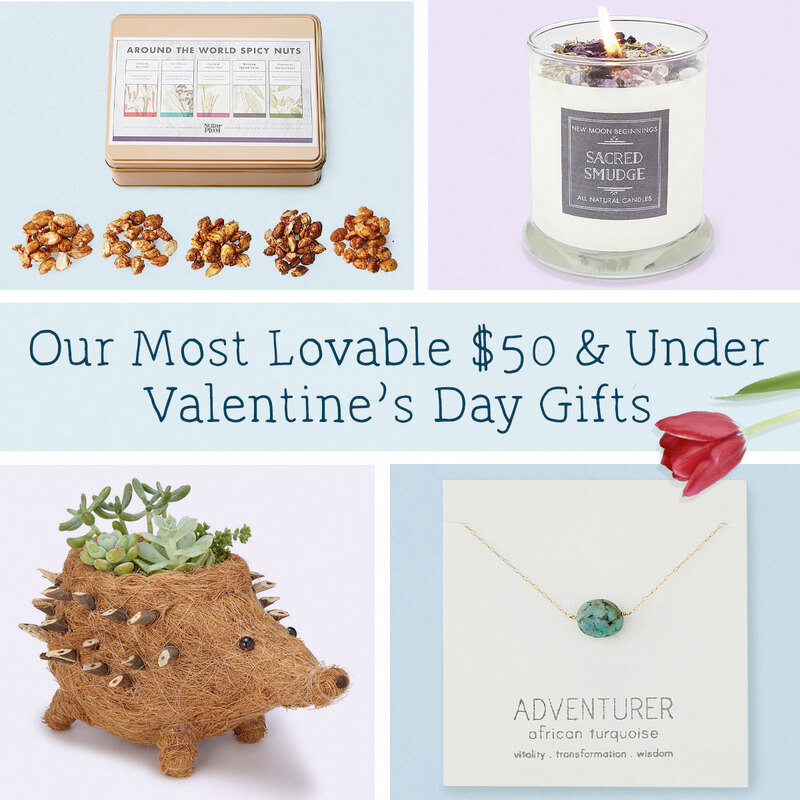 What can you get your Valentine for $50 or under? Yeah, you could probably pick up a box of kinda nice sweets and a pretty OK bouquet, but why not do one (or a bunch) better? 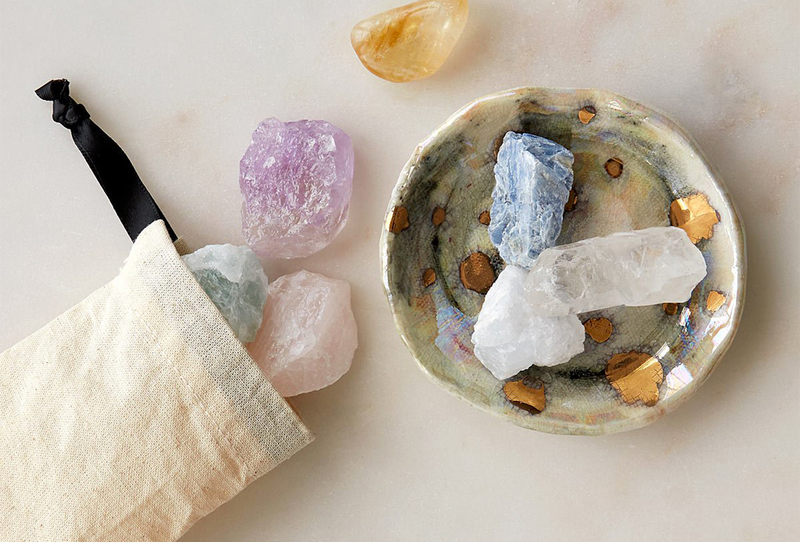 These gifts aren’t exactly traditional, but they’re definitely delightful. And they’re all $50… or less. 1. A glass that showcases a city they love. 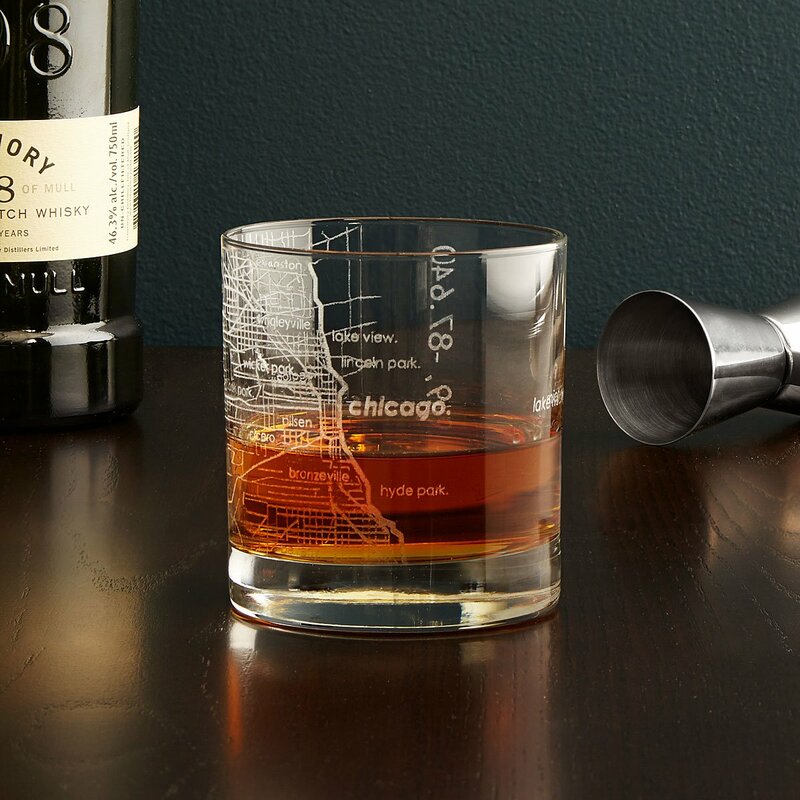 This glass is etched with a detailed map so your valentine can toast their town in style. 2. 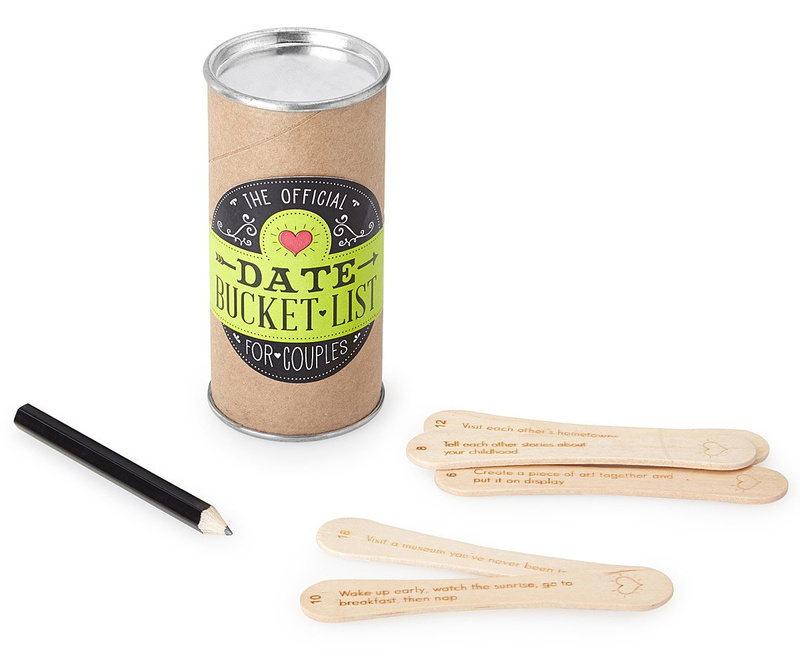 This cute li’l can is packed with fun date night ideas. Why settle on one date night when you can give them a whole bucket of possibilities? 3. 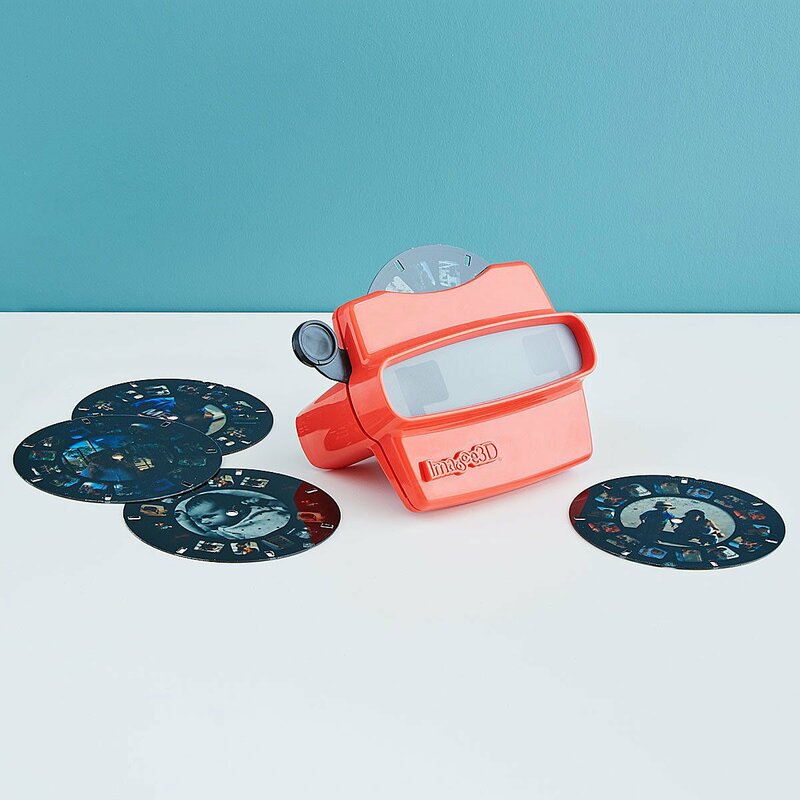 A photo reel viewer filled with special moments. Load the customizable disc with photos to give your honey a close-up look at your happiest couple moments. 4. An assortment of teas in adorable, dissolvable drops. 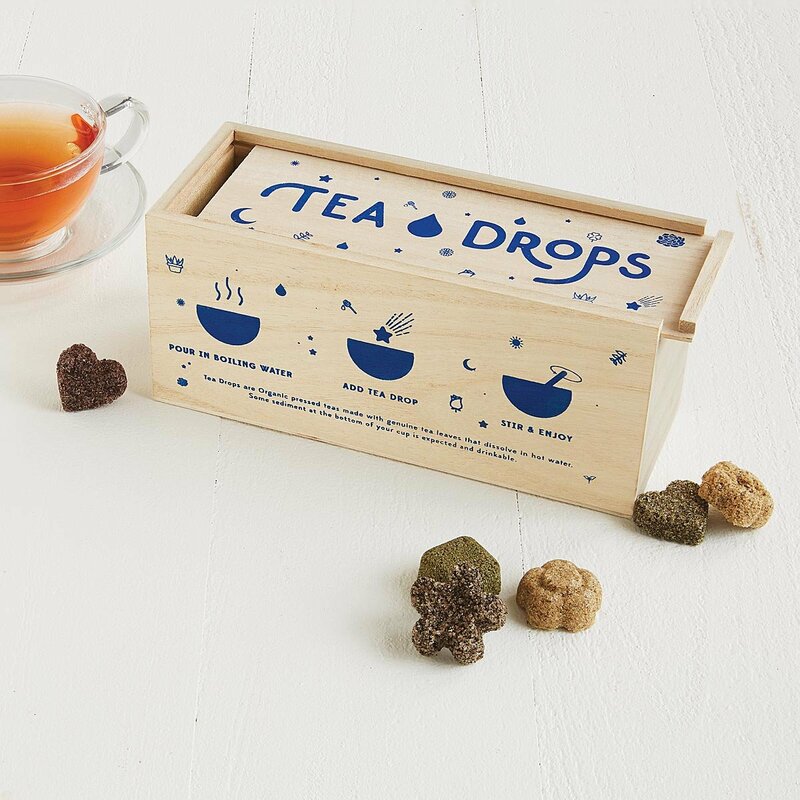 This giftable wooden box is filled with delightful “tea drops” in five flavors. Just drop ’em in hot water and they melt into deliciousness. 5. This kit lets your sweetie mix up some hot stuff. 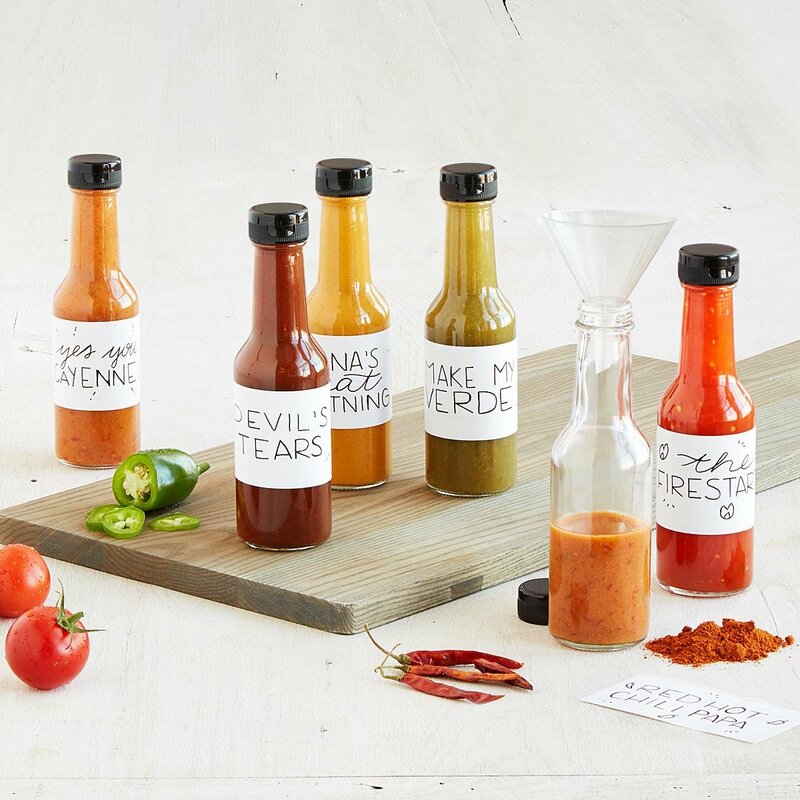 This DIY kit includes everything they need to make six bottles of spicy pepper sauce. 6. A handcrafted hedgehog that holds their plants. 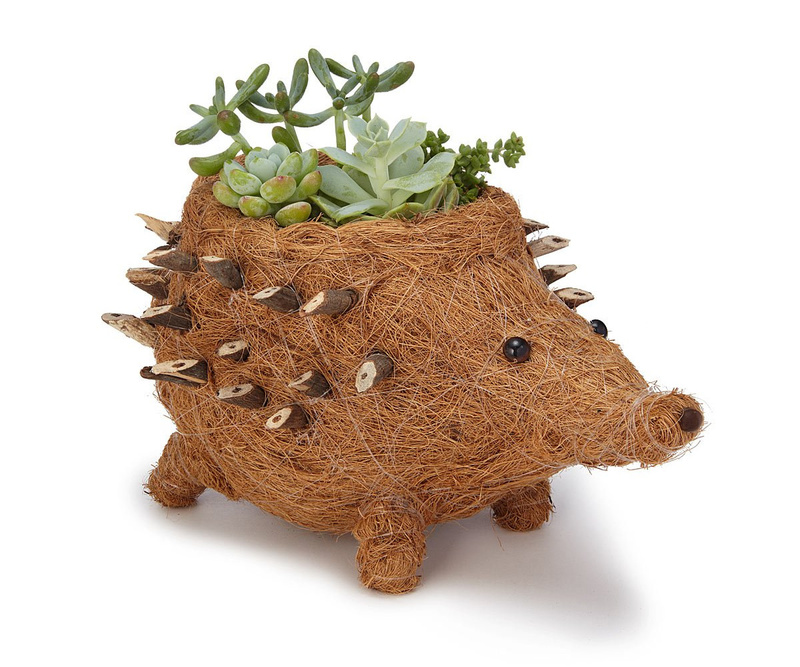 Put pretty succulents, an appropriately pokey fern, or little buds in this handmade hedgehog planter and you’ve got fresh-cut flowers beat. Big time. 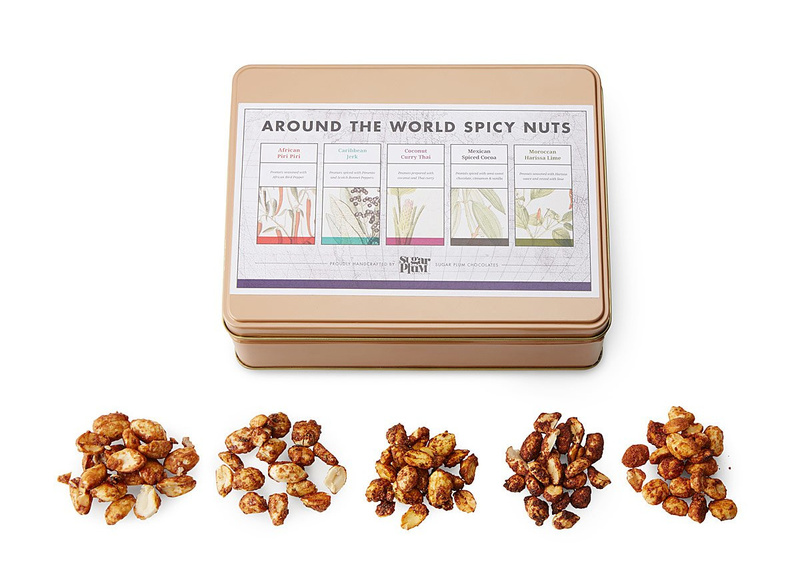 We couldn’t resist the pun, and they won’t be able to resist all the spicy goodness in this assortment of seasoned peanuts. 8. 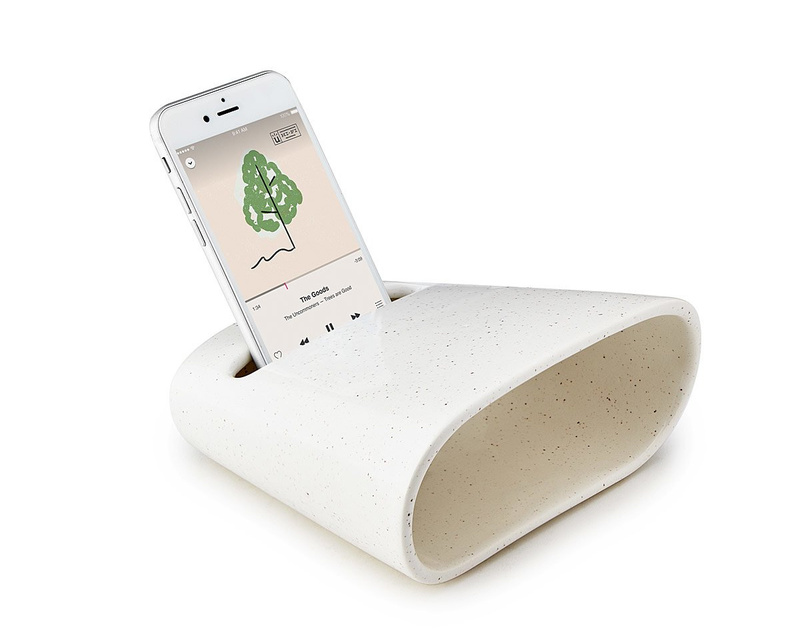 A ceramic amplifier for playing their favorite love tunes. You may not look as cool holding this little “speaker” over your head as you would blasting a boombox, but they’ll love it for its sleek, cord-free convenience. 9. 24 scrumptious chocolate-covered pretzels. 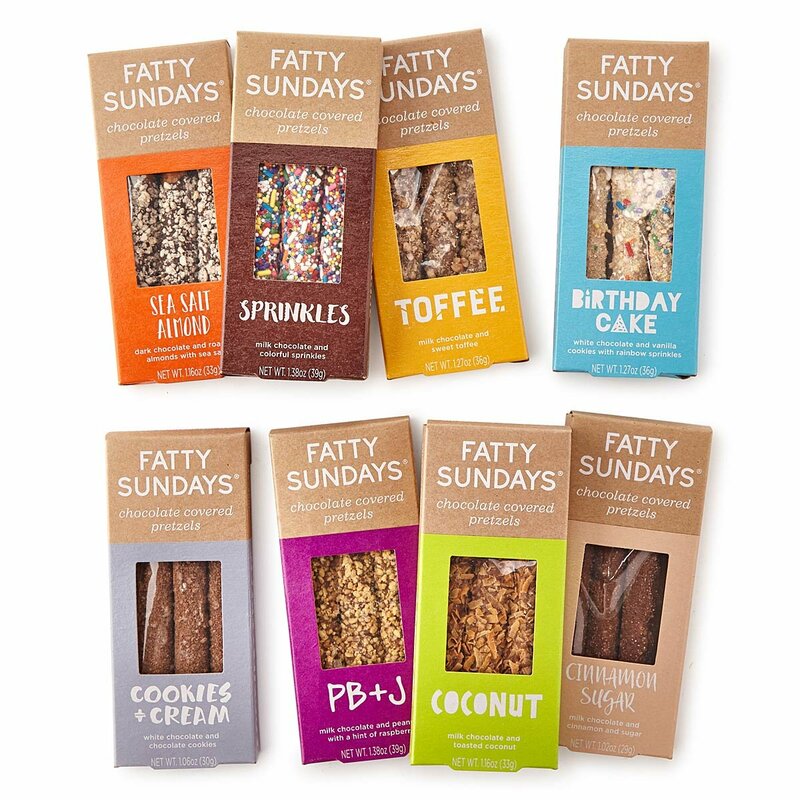 Eight boxes, three flavors, endless crunch. That drug store box of chocolates didn’t stand a chance. 10. 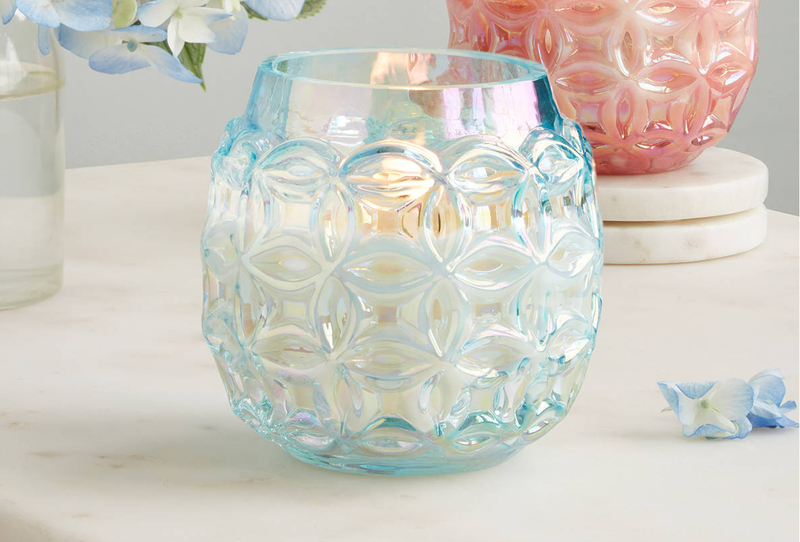 A crystal-topped candle that smells like sweet sage. 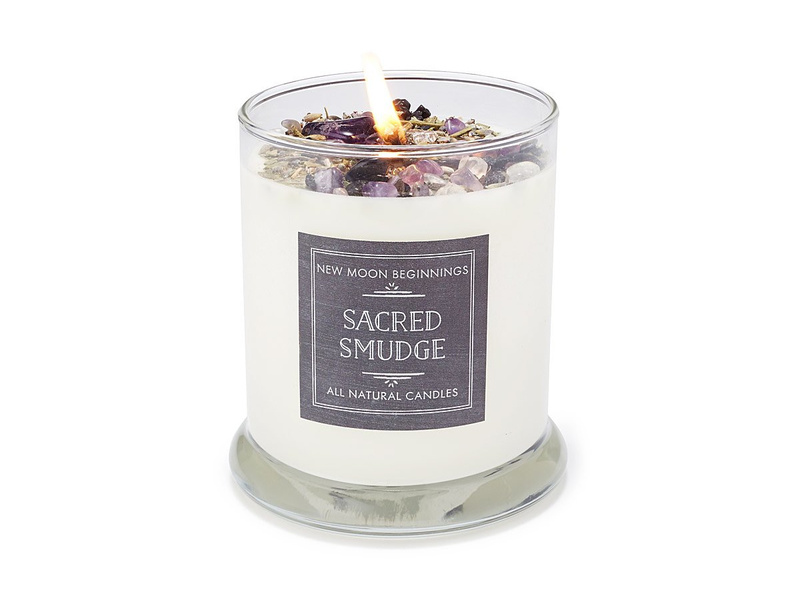 This gorgeous handmade candle is equally effective as a romantic gift or a fun “thinking of you” valentine to a platonic friend. 11. 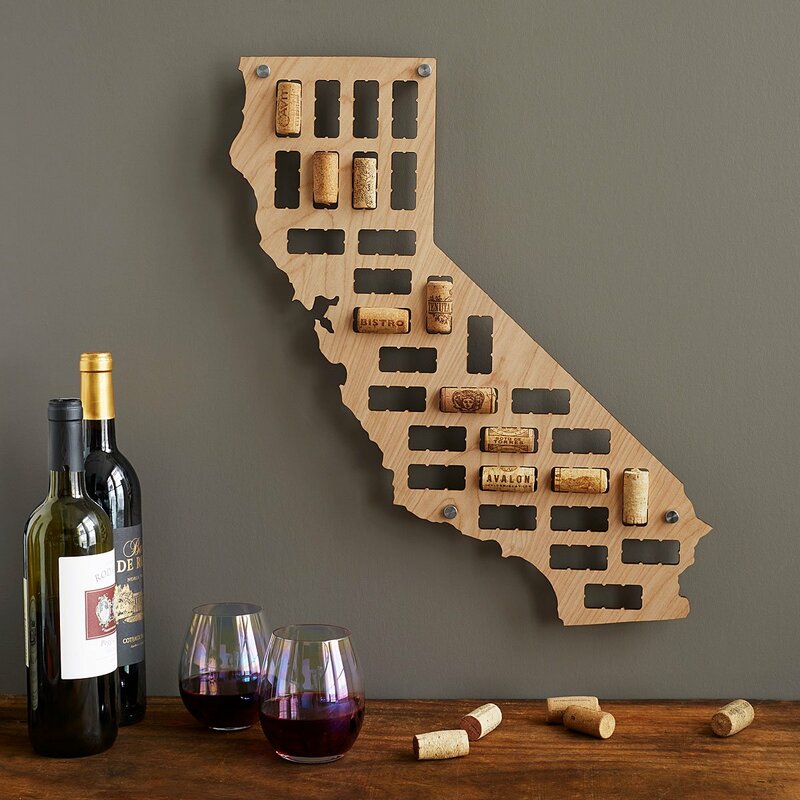 State-shaped boards that put wine corks on display. That bottle of merlot from your last romantic night in? The chardonnay from that summer concert in the park? This stately art turns wine corks into keepsakes. 12. This book lets you tell your Valentine how you feel from A-Z. Complete the prompts to create an alphabet of sweet sentiments for your special someone. 13. All-natural vegan gummies in wine-inspired flavors. 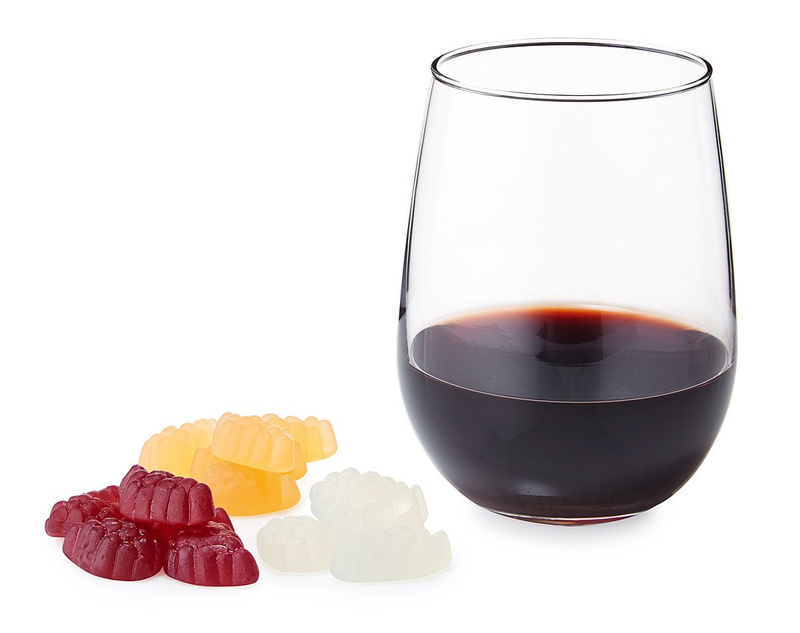 These yummy little gummies are alcohol-free, but they taste like merlot, chardonnay, and rosé. 14. 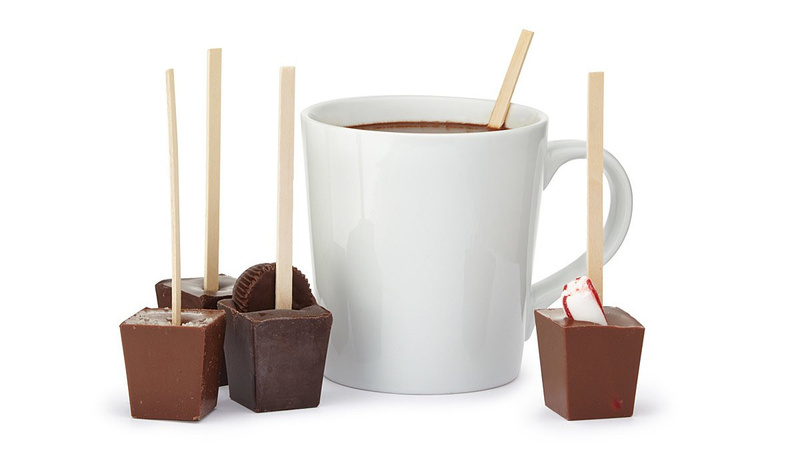 Chocolate pops that melt into decadent hot cocoa. What says “I love you” better than chocolate on a stick? When that chocolate turns a mug of warm milk into delightfully creamy hot cocoa. 15. Ready-to-grow lavender in a handmade ceramic planter. 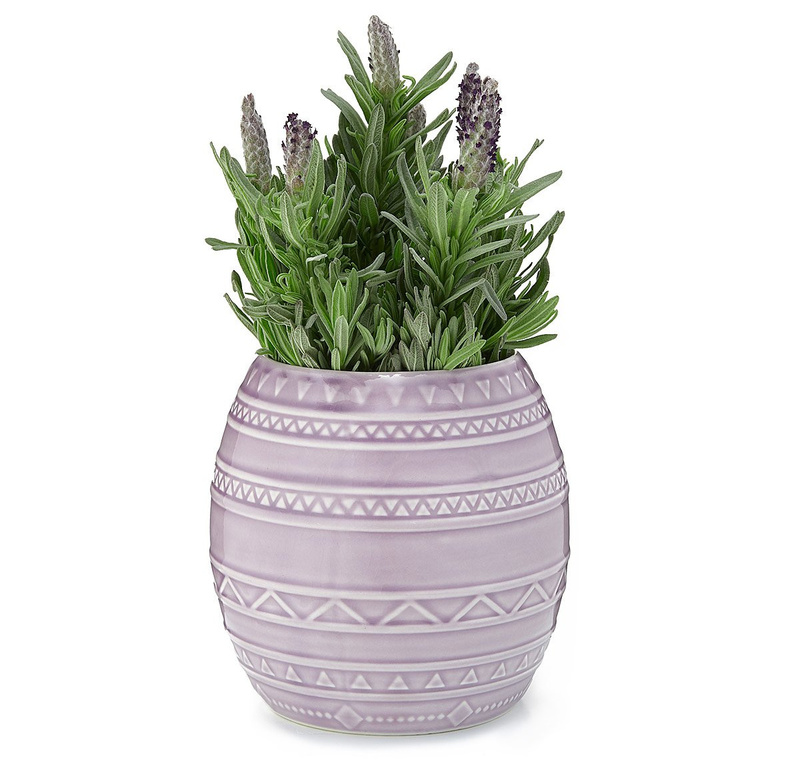 This pretty purple pot comes with seeds, soil, and instructions—so your love can grow their own lavender plant. 16. 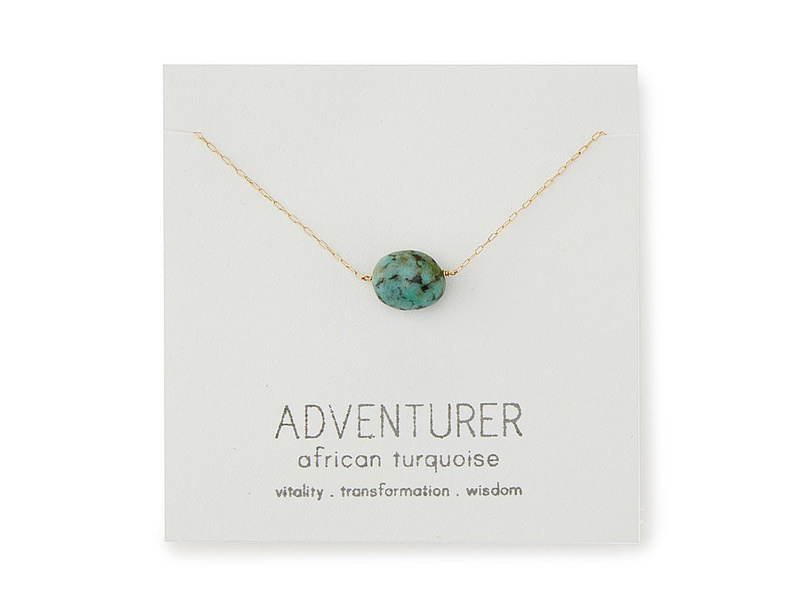 A necklace that celebrates her personality type. Is she an innovator? A scholar? Your hero? These necklaces celebrate what makes her special. 17. 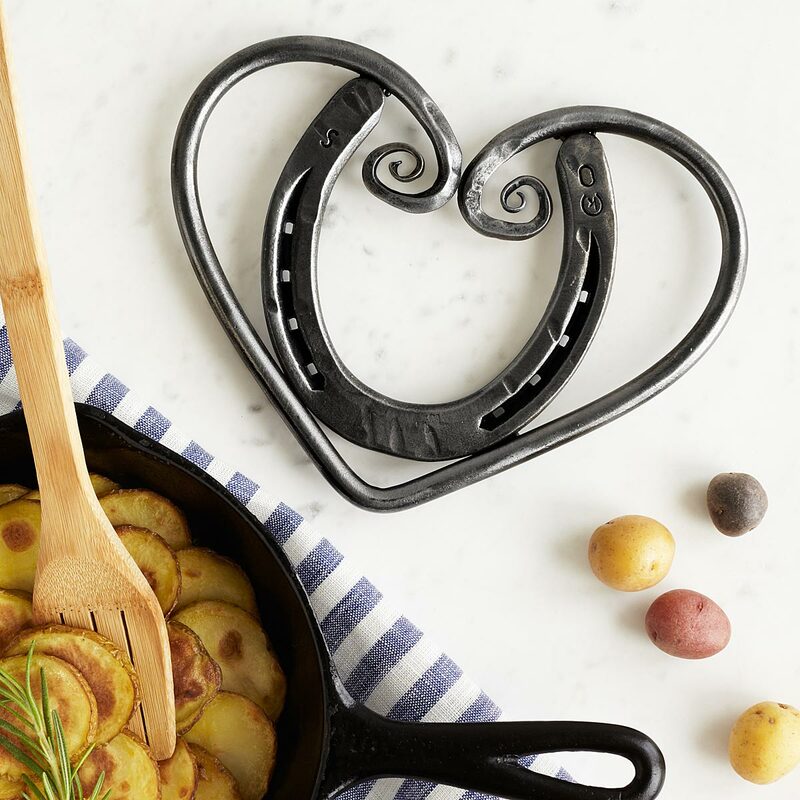 This heart-shaped trivet contains a lucky horseshoe. 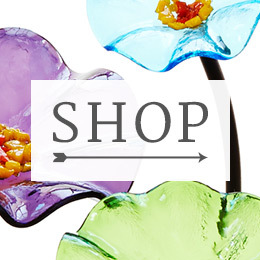 A pretty (yet practical) way to say you’re lucky to have their love. 18. Cards that let you compete to see who’s sweeter. 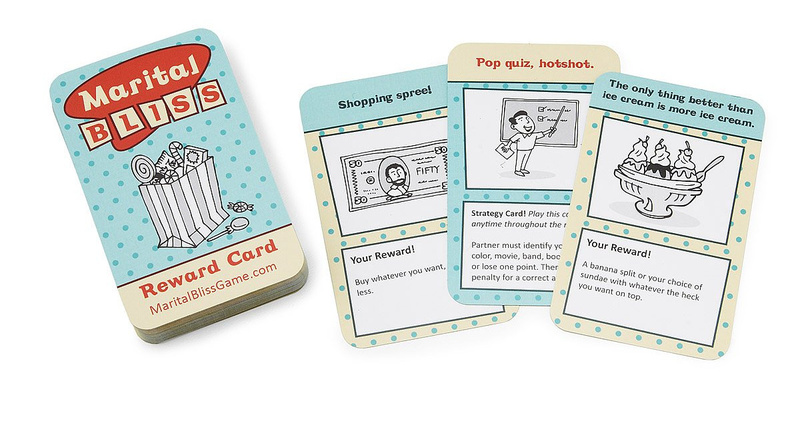 Your partner might actually prefer you win this couples card game. The player who completes the most tasks (like making breakfast in bed, buying groceries, etc.) in a week takes the prize. Cassie Tweten Delaney is our Senior Editor. She loves books (including comics), comedy, and sci-fi. She's inspired by art and science. As a former Minnesotan, she longs for an afternoon on a lake, Grain Belt in hand. The New Yorker in her is happy spending that afternoon at the American Museum of Natural History instead.